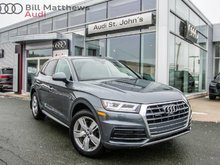 The 2015 Audi Q5 is stylish, luxurious, and fun to drive. Top-notch interior craftsmanship, impressive fuel economy, and sporty handling make it a star in its class. This is the land of quattro... and the Q5 can handle any conditions that are thrown at it. 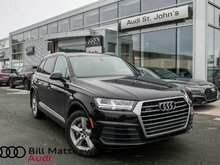 This Audi Certified :plus SUV has all-wheel-drive and only 38,400kms. It has an up-to-date service check and has been given new tires, new brakes, and a wheel alignment. It also comes with a clean CarFax report and an interest rate as low as 0.9%. Every Audi Certified :plus vehicle comes with our industry-leading 300+ point inspection, plus our extensive limited warranty. You can drive with confidence knowing that your Audi has received quality care and is covered by top-notch support and service. Interested? Text/Email 'B192065' to Adam at abudgell@billmatthews.ca or 709-727-1165 for an immediate response. 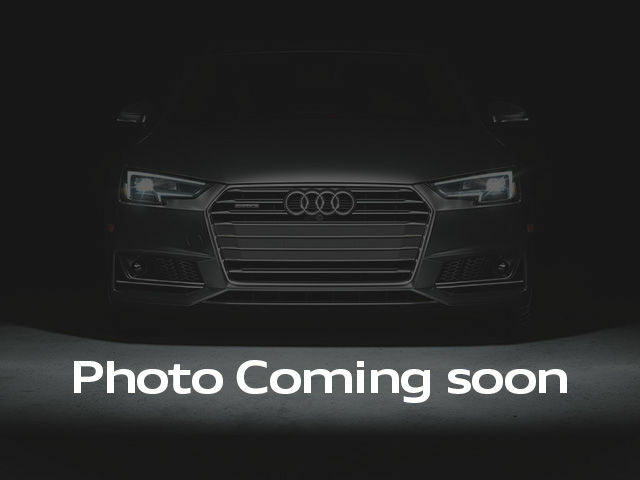 Interested by the 2015 Audi Q5 2.0T Komfort quattro 8sp Tiptronic ?